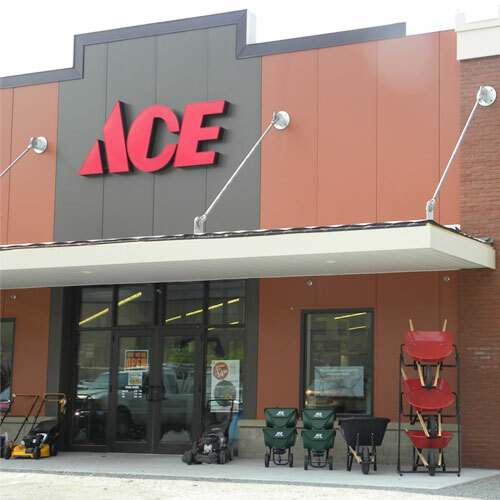 Ace Blue 520 in. L x 3/4 in. W Thread Seal Tape 15 oz.